Tigers are one of the most recognizable animal species in the world. They are marveled at for their beauty, strength and sheer size. Tigers are, however, struggling in the wild and in captivity for very different reasons. 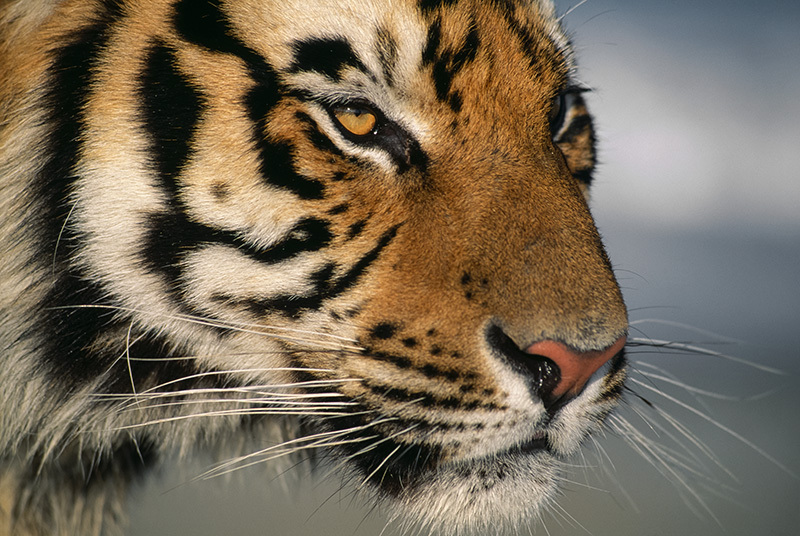 Wild tigers are facing extinction, while the number of captive tigers in the United States is on the rise, fueled by cub petting, roadside zoos and the entertainment industry. Our fascination with this apex predator will either save the species or lead to its demise. Join us to learn about hardships wild and captive tigers face and how you can help this magnificent creature. Katie Cannon has been the Education Director at Carolina Tiger Rescue since 2015. She began her career as an educator in the classroom and after five years of teaching she made the leap to environmental education. At Carolina Tiger Rescue, Katie develops the programming for adults and kids alike. She plans and runs summer camps and goes out into the community to educate the public about the mission of the Carolina Tiger Rescue.